Our Online Dog Training Courses are our laid back, fun and easy going online training that are achievable in your own time and at your own pace. 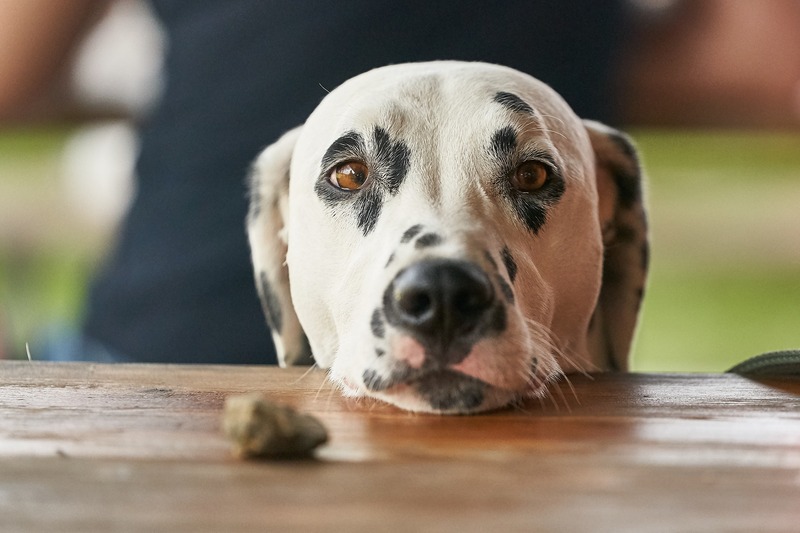 These courses are designed for you if you have limited time, and you need to just focus on changing your dog's behaviour one step at a time. Courses will be active soon! 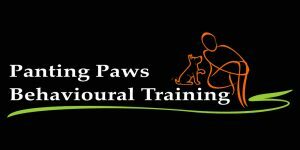 Be the first to know about our Online Dog Training Courses by taking advantage of our email subscription here.